Transparent colors with a black bar. An excellent synthetic alternative for the expensive grizzly feather. 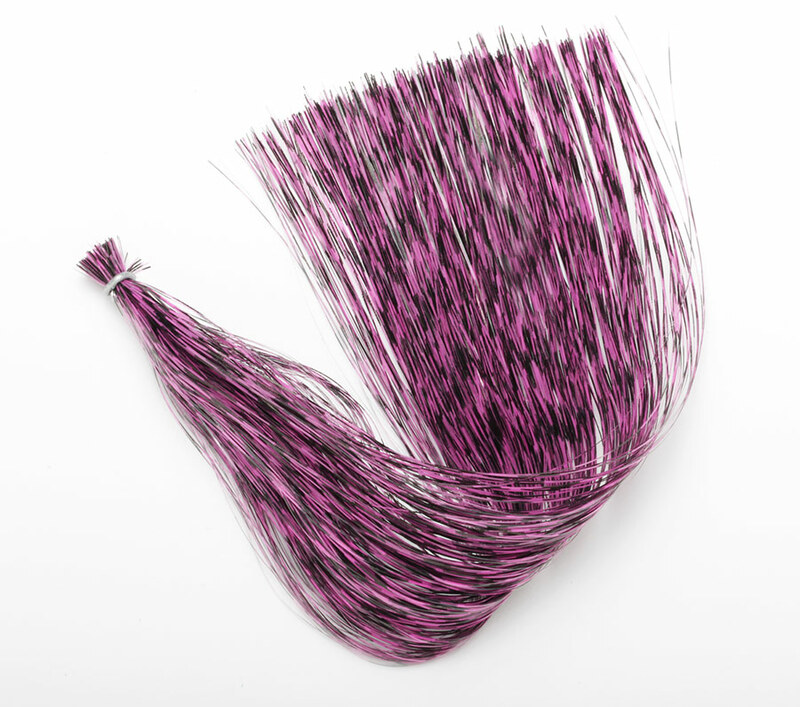 Contains approximately 1,250 strands, 1/69” wide by 10” long.